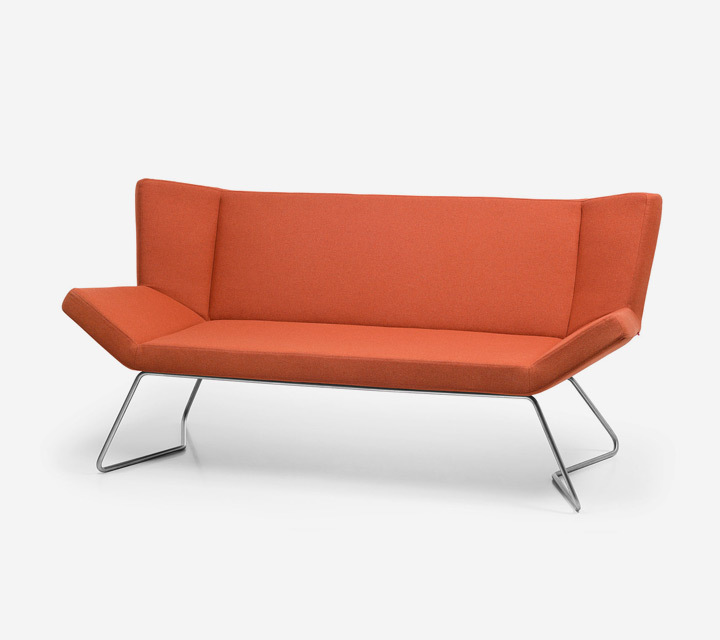 Sisu is more serious soft furniture, inviting one to relax for a moment, or providing an invigorating rest, or offering a soft place when needing to wait for a little while. 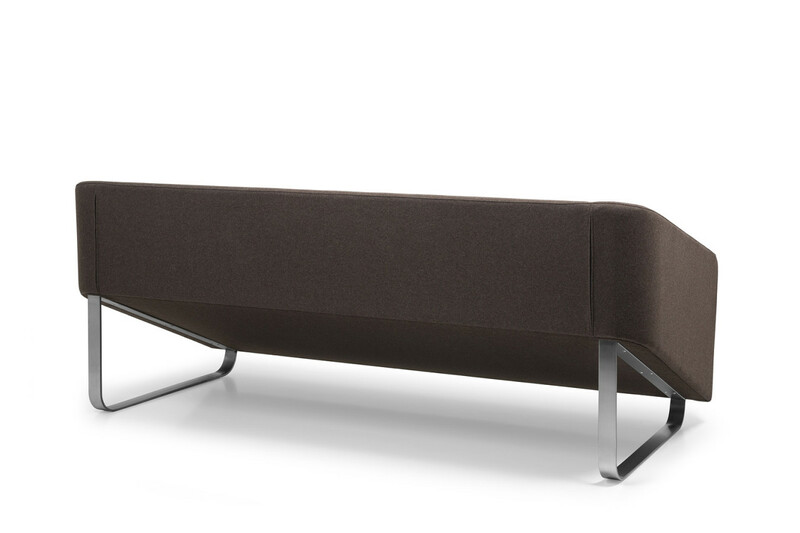 The front is solid and inviting, the back is light and airy. 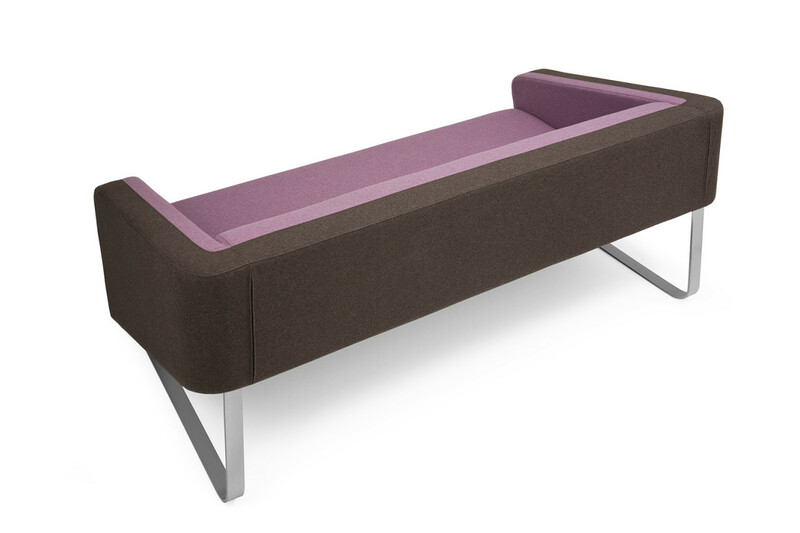 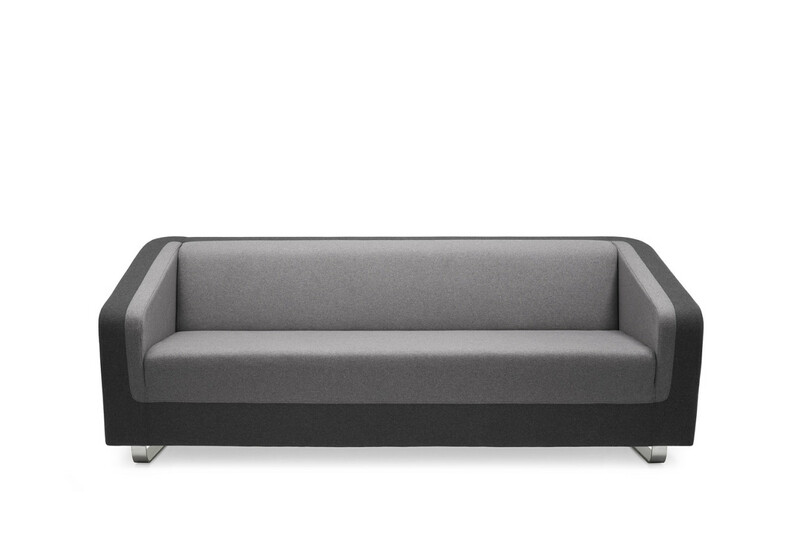 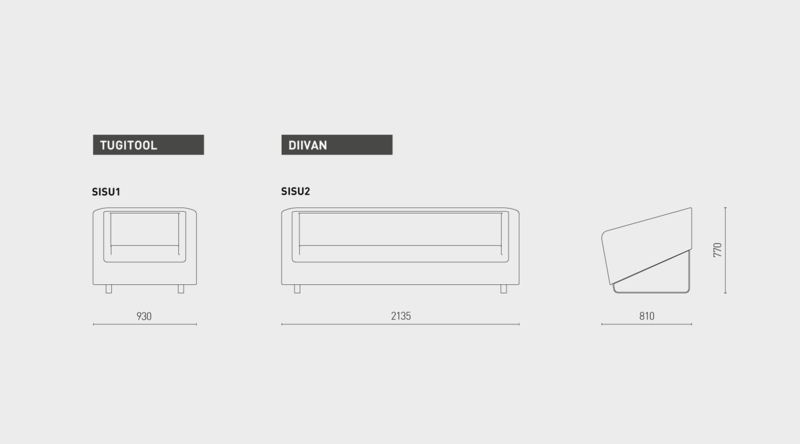 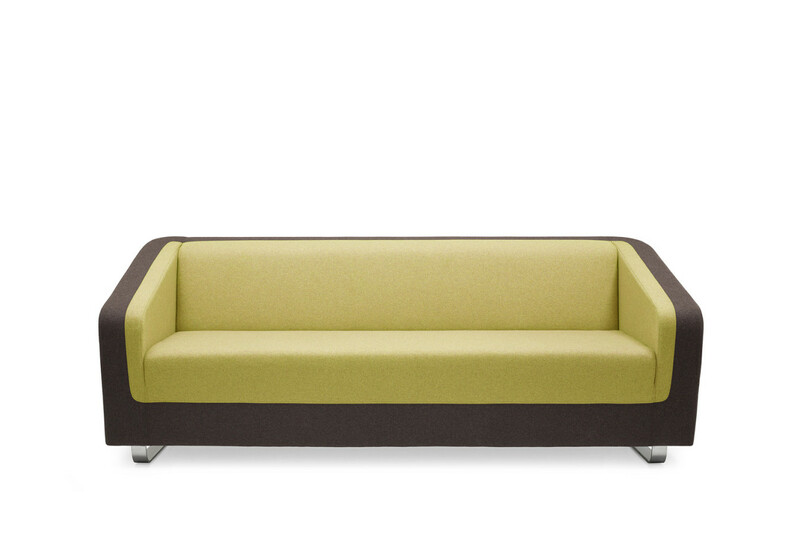 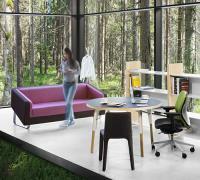 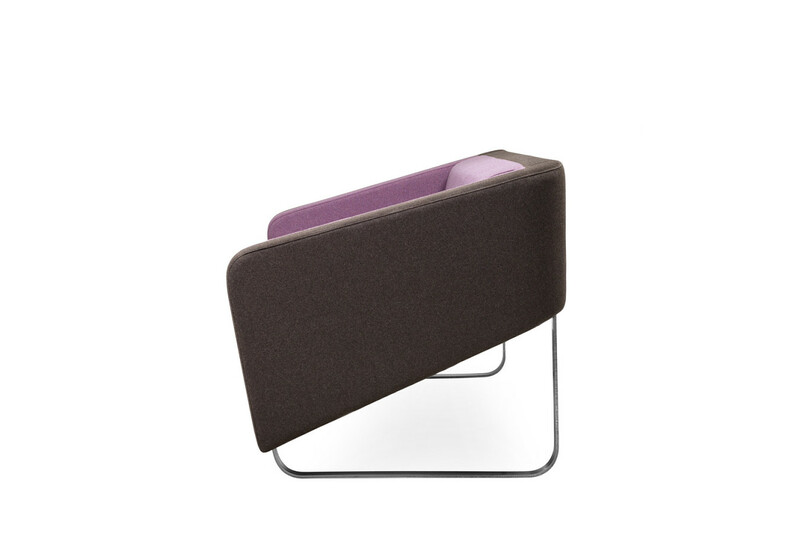 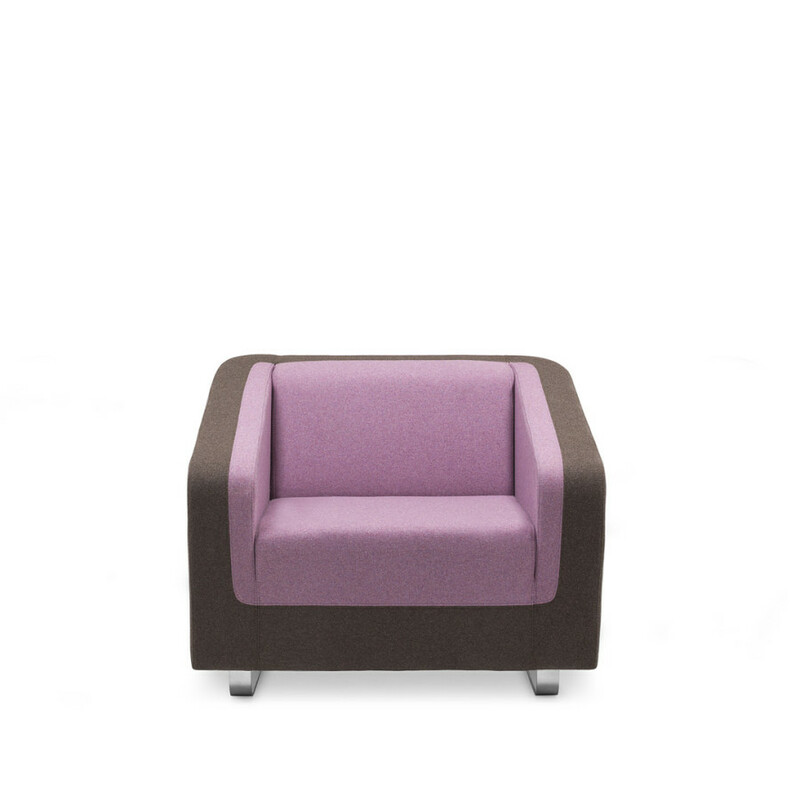 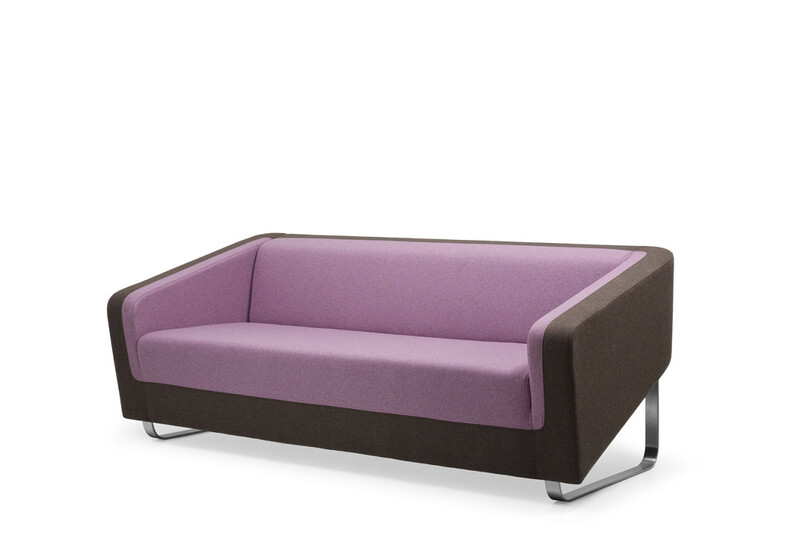 Sisu is suitable for structuring available space and generating a comfortable waiting zone.